The ‘build and they will come’ philosophy may not always work for developers unless due diligence has been done to identify a market gap and tailor a product accordingly. 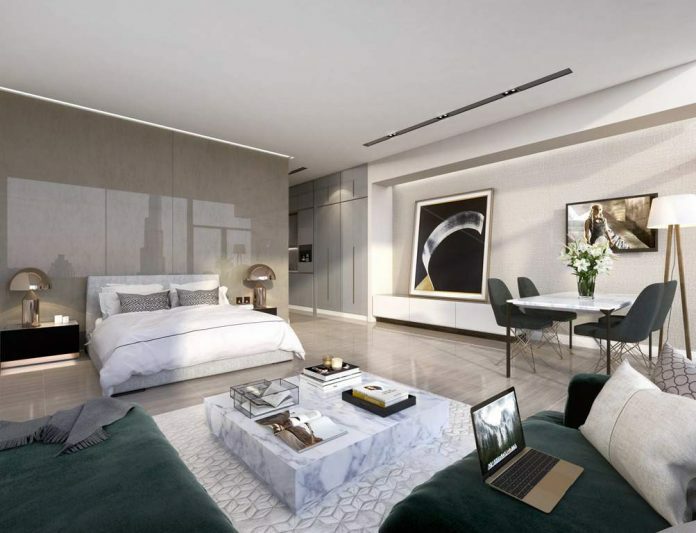 Emirati developer SRG Properties has done just this – sensing the under-supply of studios in Downtown Dubai and Business Bay, the group has embarked on a 29-storey residential tower in Burj Khalifa Street, where 62 per cent of the project is allotted for studio units. Marquise Square comprises 384 apartments, which are made up of 237 studios, 59 one-bedroom, 70 two-bedroom and 18 three-bedroom apartments. SRG Properties officially launched sales for the tower on Wednesday, with Select Property chosen as the master sales partner and Dubai Contracting Company appointed as the main contractor. However, the tower had a pre-launch on August 1 this year, where existing investors of SRG Holdings and Select Property purchased 67 apartments, accounting for Dh90 million in sales revenue.